ABB has been awarded an integrated automation, electrification and telecommunication order in Q2 2018, valued at US$79 million, for the upgrade of the Bab Onshore Field in Abu Dhabi, by China Petroleum Engineering and Construction Corporation (CPECC). Spanning 1,200 square kilometers, Bab is the largest onshore oil field in Abu Dhabi. State-owned Abu Dhabi National Oil Company (ADNOC) has identified the potential to increase output from 420,000 to 450,000 barrels of oil per day (bpd) at the field by 2020. In 2015, ADNOC Onshore awarded the engineering, procurement and construction (EPC) contract to CPECC to upgrade the field. The upgrade will include a fully integrated ABB Electrical, Control and Telecommunication (ECT) solution with 45 power and capacitor bank skids, as well as centralized and localized automation systems. 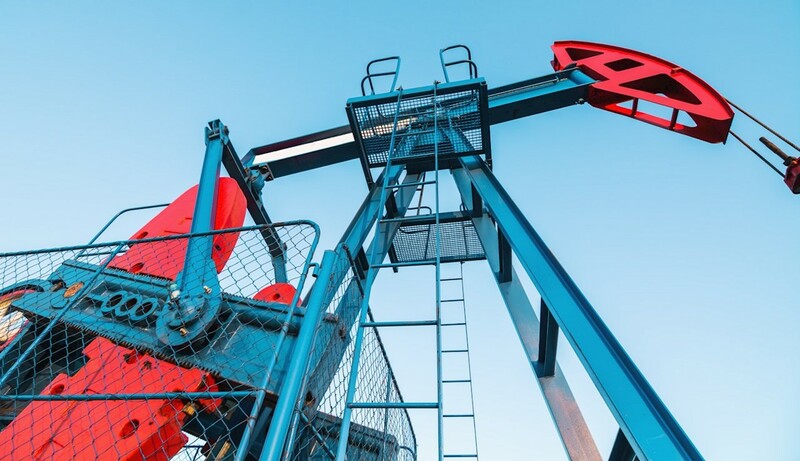 ABB AbilityTM digital oilfield technology will further enhance the ECT solution to remotely monitor and analyze field performance where multiple oil wells will be co-located in one place. Once installed, it is expected to reduce the oilfield’s operating expenditures by 10 to 15 percent. The level of In Country Value (ICV) offered when tendering for industrial projects in the UAE has become increasingly important over recent years since the UAE Government announced its policy to enhance the role of private sector in appointing and training nationals. The digital technology deployed at the facility will leverage ABB AbilityTM, the company’s unified, cross-industry, digital offering, connecting devices, systems, solutions and services to help ADNOC improve operational performance. ABB provides integrated products, services and solutions to help customers in the oil, gas and chemicals industry optimize their safety, productivity and energy efficiency while minimizing cost, schedule and risk. ABB (ABBN: SIX Swiss Ex) is a pioneering technology leader in power grids, electrification products, industrial automation and robotics and motion, serving customers in utilities, industry and transport & infrastructure globally. Continuing a history of innovation spanning more than 130 years, ABB today is writing the future of industrial digitalization with two clear value propositions: bringing electricity from any power plant to any plug and automating industries from natural resources to finished products. As title partner in ABB Formula E, the fully electric international FIA motorsport class, ABB is pushing the boundaries of e-mobility to contribute to a sustainable future. ABB operates in more than 100 countries with about 147,000 employees. www.abb.com.